Hint – It Doesn’t Involve Using Filters! Many photographers are used to capturing beautiful landscapes images using neutral density filters to block out the excessive sunlight. Without filters, you can only take long exposures at night when the sun won’t overexpose your shots. Right? 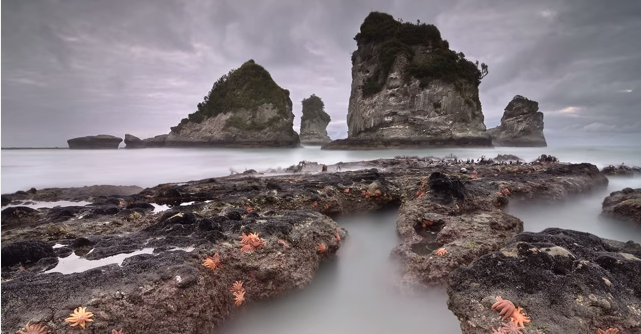 This great video shows how you can skip the filters and take long exposures in broad daylight. But wait, doesn’t that mean all the photos will be totally overexposed? You would think so, but it doesn’t. Watch how a professional photographer manages to take stunning long exposures without using any filters. Won’t work on my Canon 60D. Wah! No photoshop or lightroom ..